FIVE COURSES.PLAY MORE. PAY LESS. 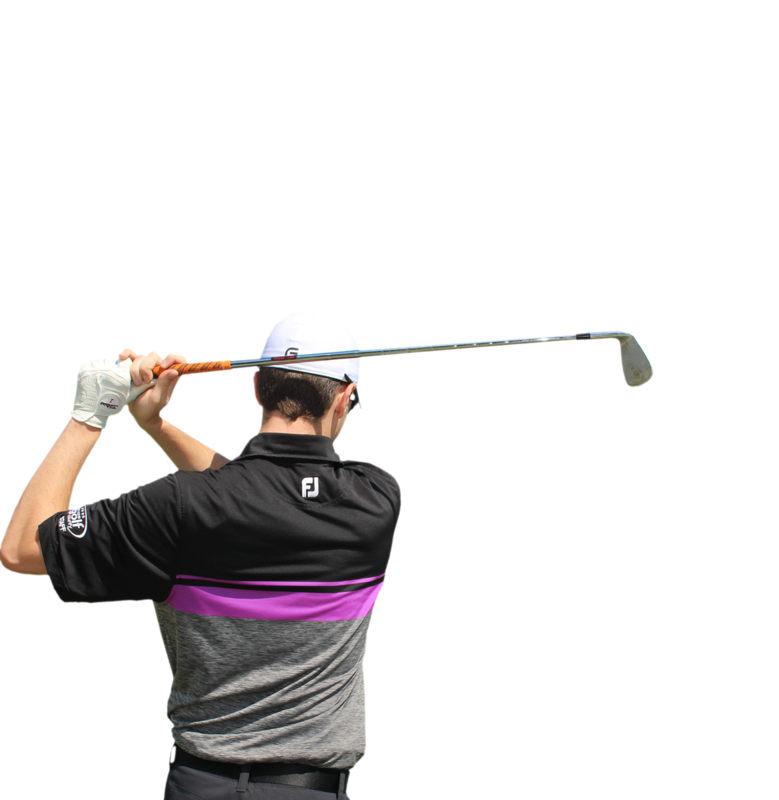 Take your game to the next level with expert instruction from our team of PGA Professionals. 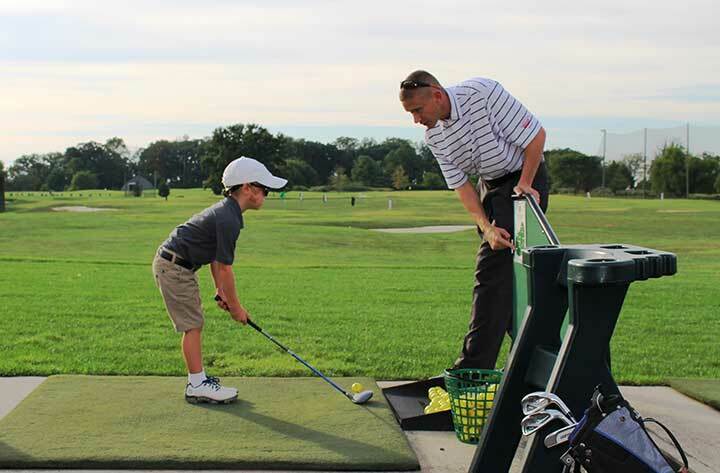 Our team employs the latest teaching techniques and technology in individual and group instructional settings to help golfers improve and enjoy the game. Join us 4/21 for a fantastic Easter experience! Fox Hollow Training Center is a nationally ranked Driving Range. It has been voted a Top 50 Public range in the United States since 2012. The facility offers everything you need to practice your skills and improve your game. 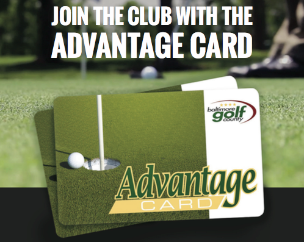 From range card memberships and a choice of bucket sizes, to club fittings and PGA Instructors, it is the most economical way to practice and enjoy the game of golf. 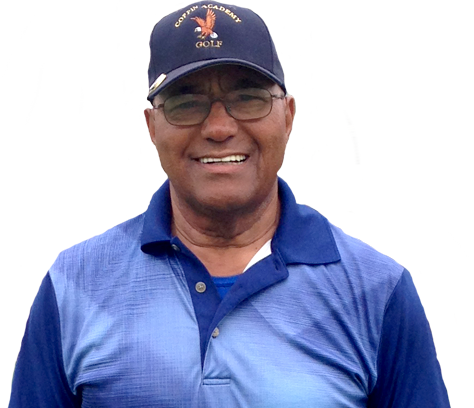 Baltimore County Golf would like to welcome New Golfers to the game. 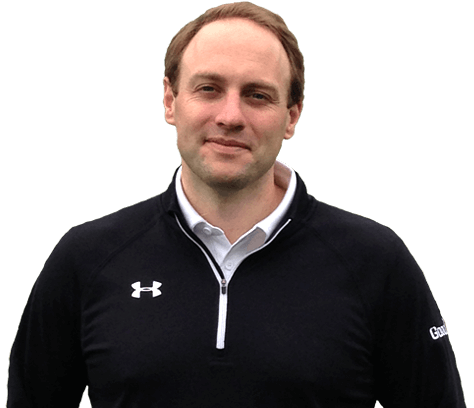 We have a full team of PGA Instructors who would love to speak with you and put you on the best path to learning how to play the game. 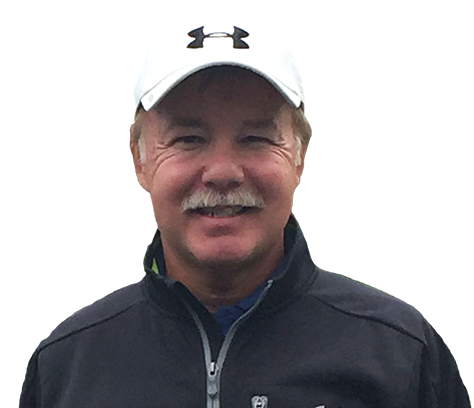 Get Golf Ready is designed to teach everything you’ll need to know to get from the lesson tee to the golf course. Our team of professionals will show you many ways to enjoy golf by combining fun, friends and fitness. You don’t need clubs or equipment, just yourself and a desire to learn how to play. No matter the size of your event or the goals, we have great options for you. 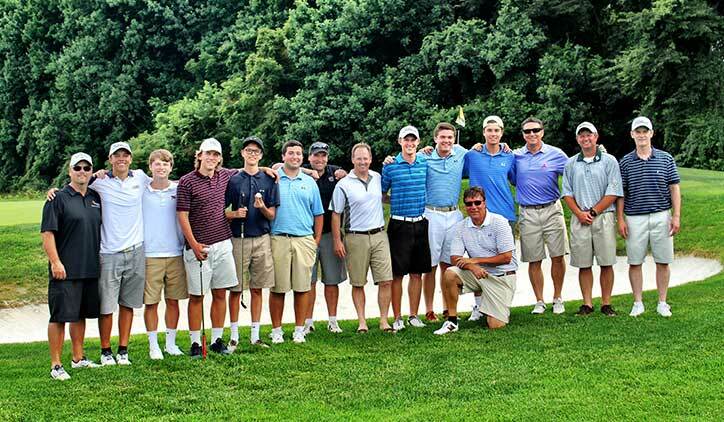 Our team of professionals have participated in thousands of golf events from the small office outing to the 288 player double shotgun. With all inclusive packages, we make the event easy to coordinate and will deliver a successful and fun filled day. 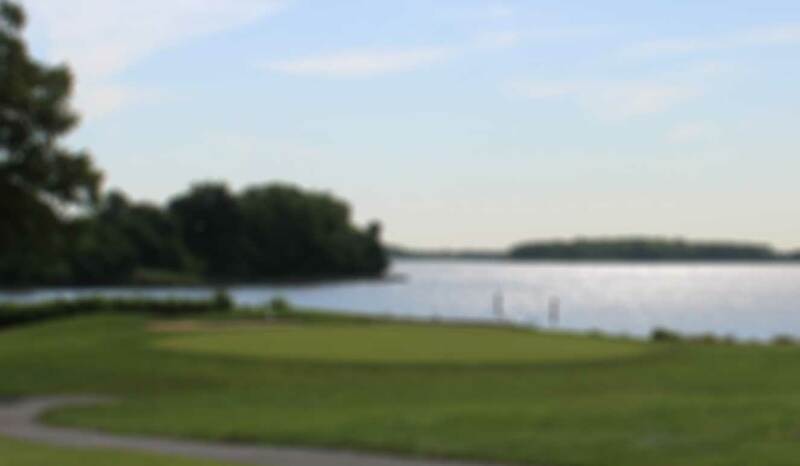 With special attention paid to customer service and course conditions, our goal is to ensure your event is not only a success this year, but for many years to follow.